OnePlus has been a very popular smartphone brand in India for a long time and now, the company seems to be launching its next major product line which is the OnePlus TV very soon. OnePlus CEO Pete Lau announced the launch of company’s first smart TV back in September. Now Lau in an interview with Economics Times said that the company is expecting to launch the OnePlus TV in India in 2020 and it will be available through Amazon. OnePlus has already gained so much popularity and users trust in India and the company might be trying to push the growth of its next major product line by launching its first TV in the Indian market. The report is indeed a good news for users in India and for the OnePlus fans. However, Lau didn’t revealed an exact date to launch its fisrt OnePlus TV in the country, but he hinted that fans can expect the launch in 2020, and he also said that the OnePlus TV will be available through Amazon in India. 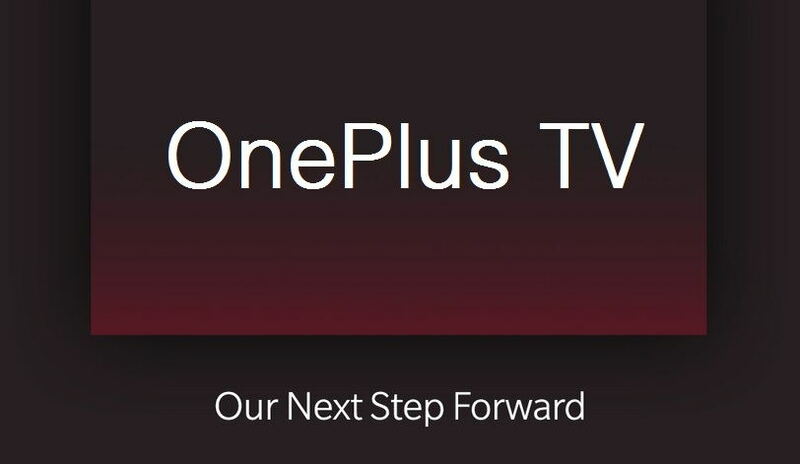 The interview now confirms that one shouldn’t expect the new OnePlus TV to be launch in India before 2020, who were previously expecting to be in 2019.